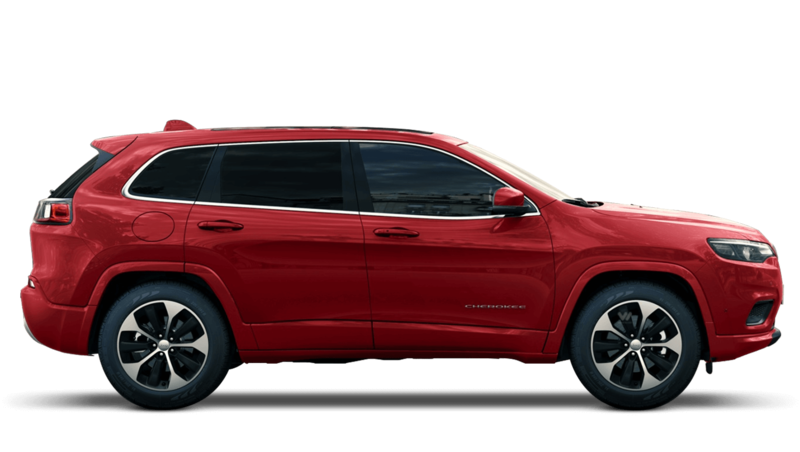 Jeep have always built very capable off-road vehicles, and the Jeep Cherokee is no different though it also has a luxurious touch across the trim levels. It is as good off-road as it is driving along city streets or cruising on long motorway drives. Inside the Cherokee there is an upmarket feel without the premium price. Pick up the latest second hand Jeep Cherokee offers at Pentagon then take one of our used Jeep Cherokee cars for a test drive.